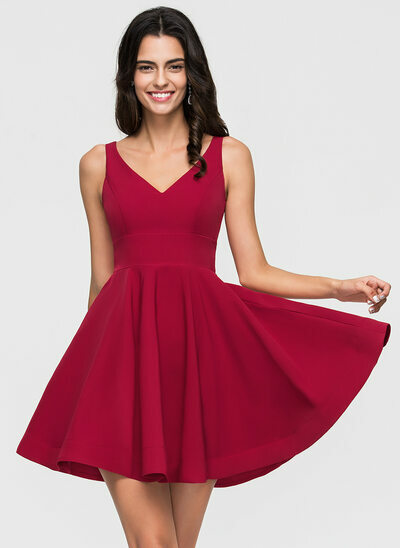 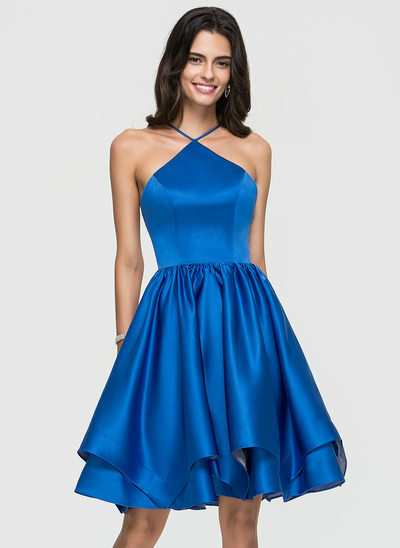 Are you looking for 2019 homecoming dresses that will knock everyone else's choice out of the park? 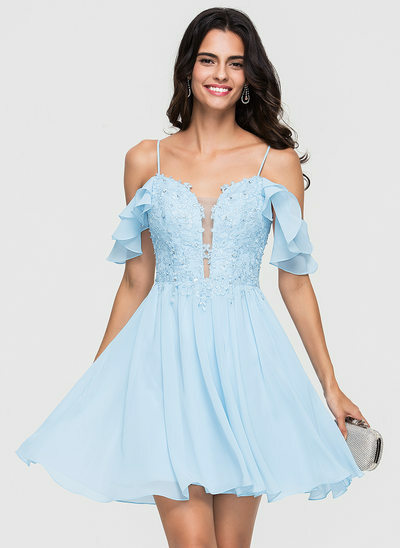 Whether you're looking for a dress that has homecoming queen written all over it, or just have something fun and flirty in mind, JJ's House has all the latest styles for 2019 homecoming dresses for you to choose from! 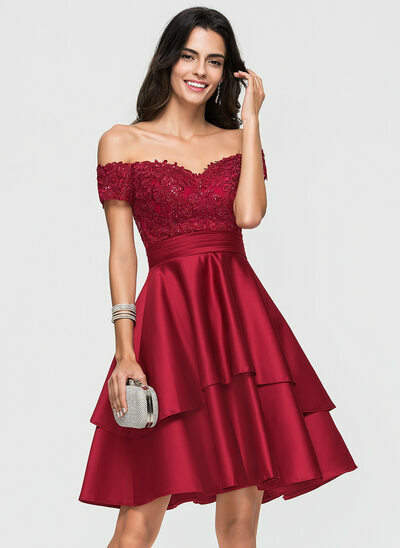 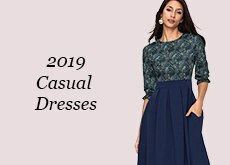 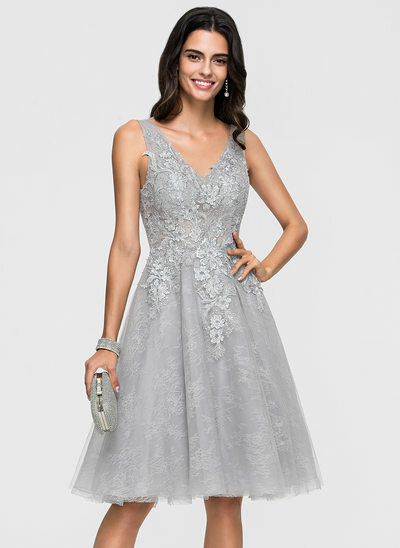 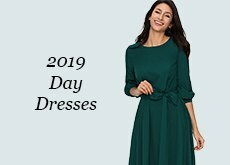 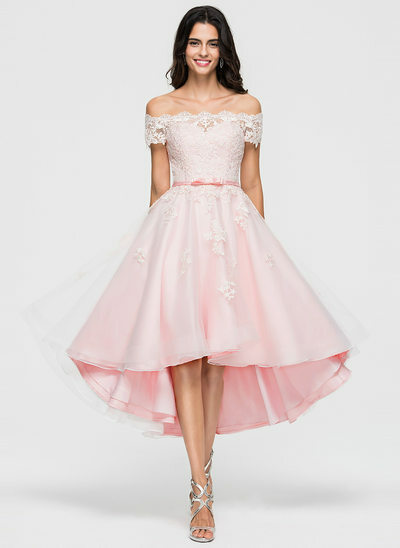 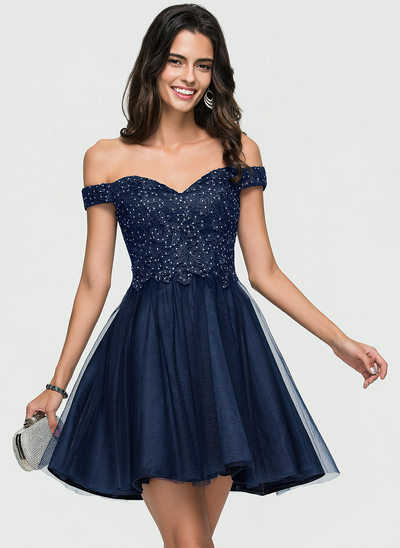 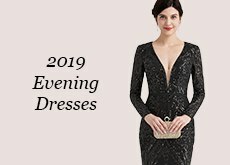 From gorgeous off-the-shoulder A-line dresses to sensational sequined min-dresses and classic mini-tulle designs, JJ's House has all the hot trends for homecoming dresses ready for you to choose from. 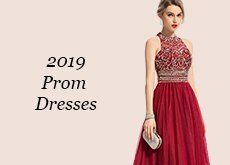 Available in a massive range of colour options, you are sure to find the perfect shade to complement your skin tone and look like the belle of the ball! 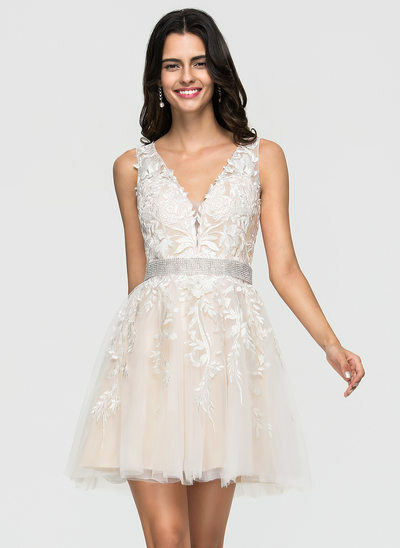 JJ's House designs are also available in a multitude of fabrics, from classic chiffon and tulle to daring feather creations, so if you're looking for an on-trend homecoming dress with a bit of a twist, you will be sure to find the perfect piece in our collection. 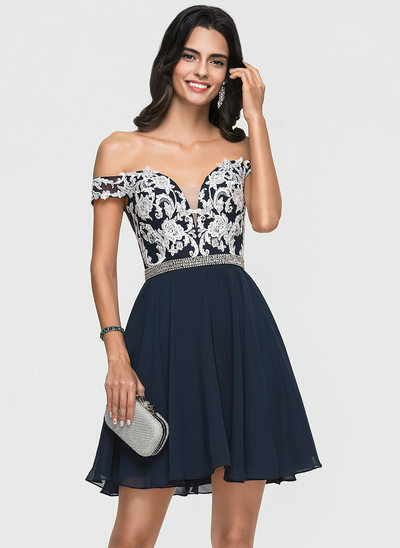 At JJ's House, we'll help you make sure all eyes are on you at homecoming and start your year off with a bang!